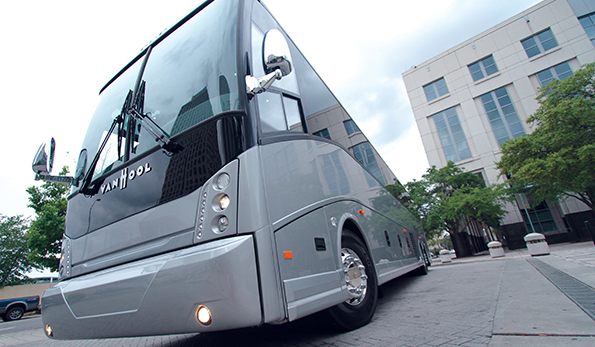 Prevost generously partners with UMA and Hire Heroes USA to recruit and train coach drivers. 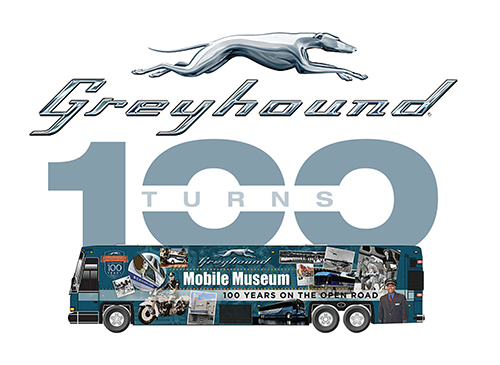 The Centennial Tour celebrates the iconic brand in stops across America. 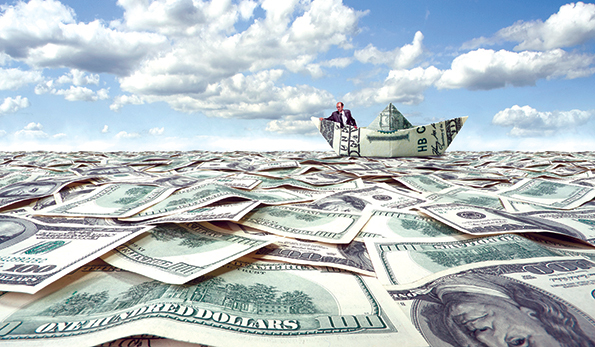 GoMotorcoach marketing gives operators the tools to sell directly to groups best served by coach charter service. 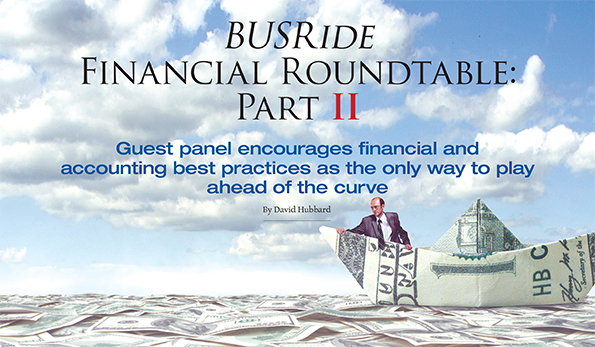 Guest panel explores the factors that influence financing. 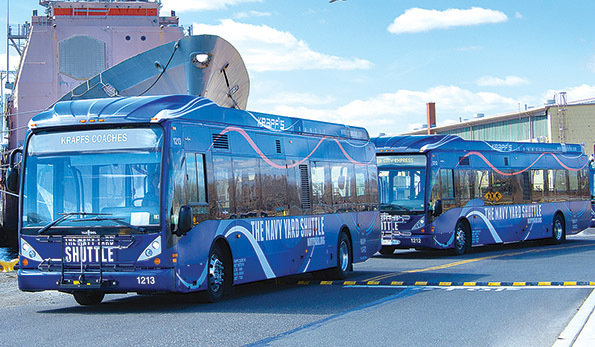 Krapf Coaches connects with the Philadelphia Navy Yard. 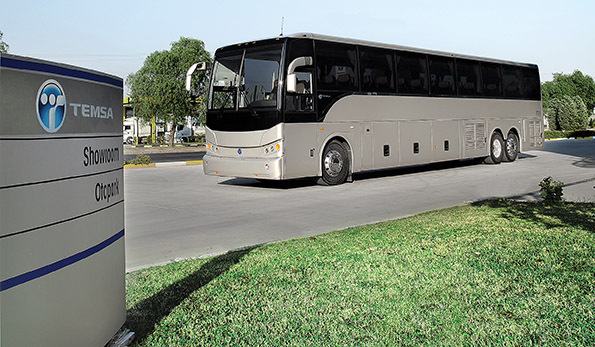 With debut appearances at ABA Marketplace and the UMA Motorcoach EXPO, the newly minted 2014 Van Hool TX and CX motorcoaches from ABC Companies are finding their way into fleets across the country. 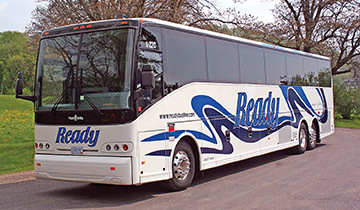 Minnesota Coaches acquires the 62-year old company for purposes of location and expanded services. 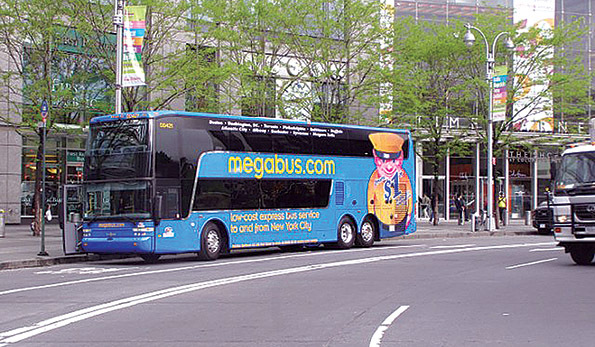 New study from DePaul University notes strides in intercity bus systems. CH Bus Sales unveils the 45-foot TS 45 to complete the set.